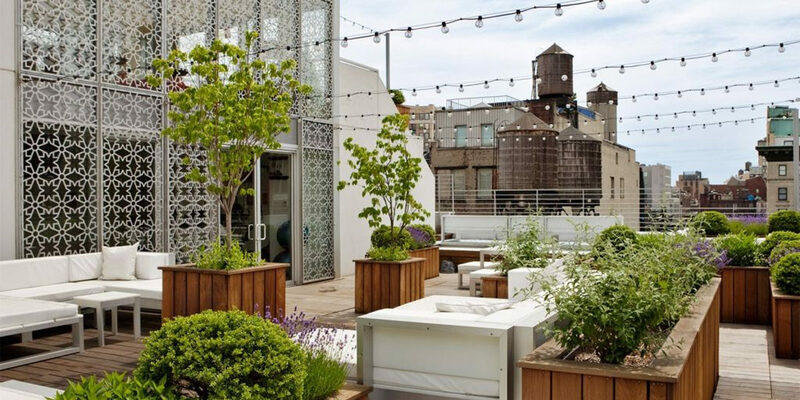 In the recent years, we have been witnessing the growing scope of renovating old warehouses, barns and industrial buildings in contemporary and smart ways. From rustic finishes to industrial inspired lighting fixtures, the city and suburban households include all. 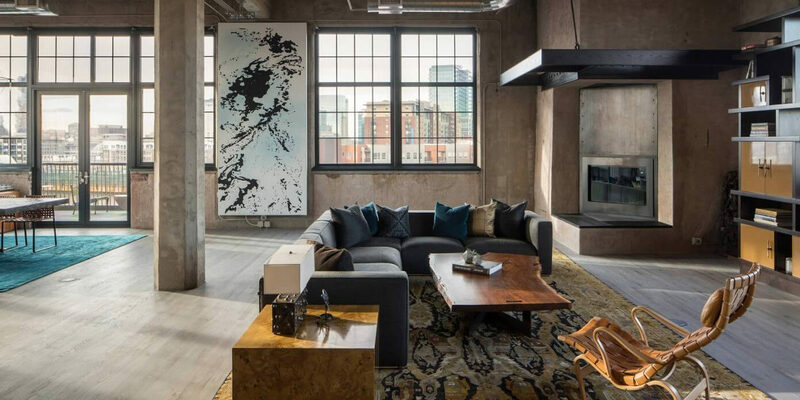 If you are planning to give your home an industrial transformation and a raw unfinished upgrade, these 10 ideas will give you the best industrial design inspiration. Industrial style furniture can be simply explained by rough mechanical parts and rustic aesthetics. With a strong and bold look, these industrial pieces add a vintage and timeless charm to your mechanical space. Go with an industrial style lamp and unfinished accent pieces to give a modern renovation to your place. Steel and iron have been prominently used in plumbing, lighting fixtures, cabinet and doorknobs hardware for a considerably long period of time. Today, wrought iron is one industrial element that has found its place in the contemporary homes. It is loved and appreciated because it is economical and, instantly add an industrial touch to your space. The biggest source for seeking historical inspiration for your space is the age-old architectural buildings situated in your neighborhood. Exposed brick walls, timber roofs, steel trusses and drywall wraps are common in warehouse and manufacturing districts. We have seen a major rise in the manufacturing buildings being converted into office structures and modern condos. One signature feature that tags along with an industrial style decor is the common elements such as exposed ducts and pipes. 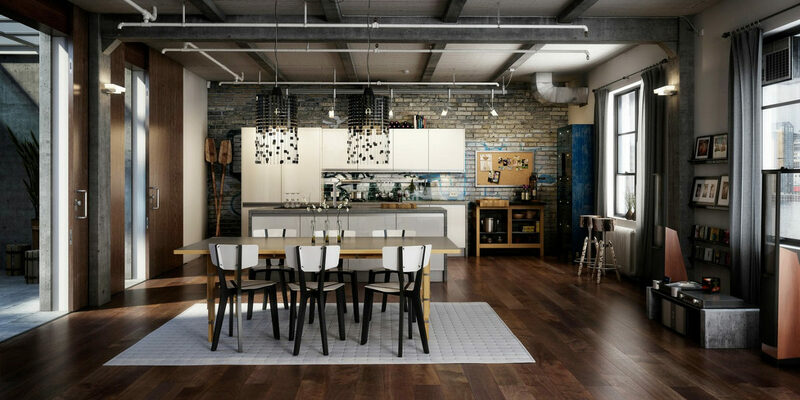 This concept commonly known as warehouse apartment has been gaining popularity over time. 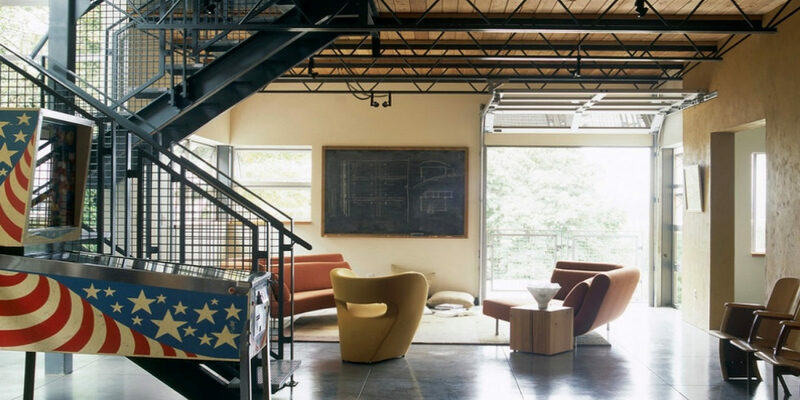 Leaving few elements raw and open is an easy and fun way to give an industrial impression to your space. 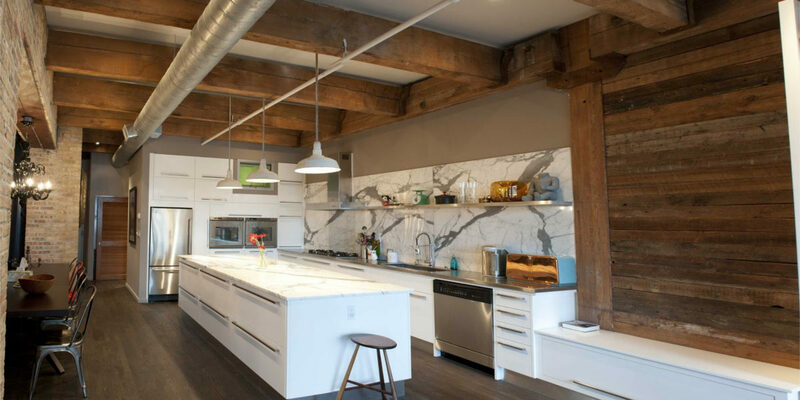 You can mix and match your contemporary interiors with older industrial architectural details. Start with your kitchen by adding modern day appliances, stainless steel cabinets and simple hardware to give your space an easy transformation. Include rustic pendant style lighting that uses filament bulbs for giving a retro upgrade to your space. 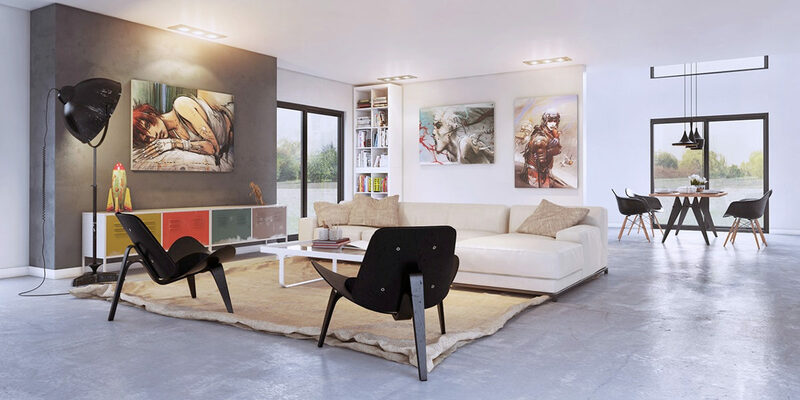 One of the simple ways to bring an industrial switch is to use a personal or expressive piece of artwork in your space. From bold graphics to solid and creative murals to painting striking symbols on the exposed brick wall, let your room reflect the personality of your home. Customized artwork will not just add a punch of flavor to your place but also change the look of the boring wall into a work of art. The advantage with an industrial style decor is that you don’t need to go over the top, minimal and simple can do just the right job. With minimal detailing and simple materials, the monochromatic colors and light fixtures can bring an industrial and chic modification to your space. Industrial style can be included in your outdoor entertaining space in the form of rustic exterior lighting with larger bulbs and string lights. The result comes out great when put together in one attractive arrangement. 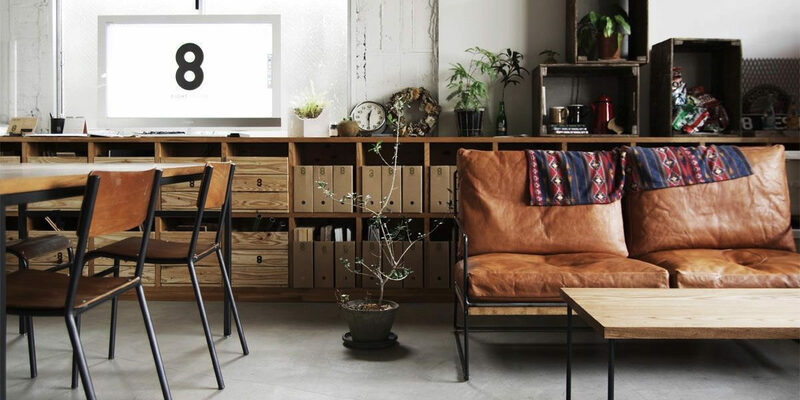 Industrial decor is generally connected to metal and there is one material that complements the nature and texture of metal that is wood. Pair the stainless steel and exposed pipes and ducts with wooden countertops and organic raw wood side tables. Concrete is another staple building material that has found its way in the modern homes. Concrete floors are particularly popular and provide a very robust functionality to the home. Plus, concrete floors (polished or matte) are easy to clean and will last a lifetime. 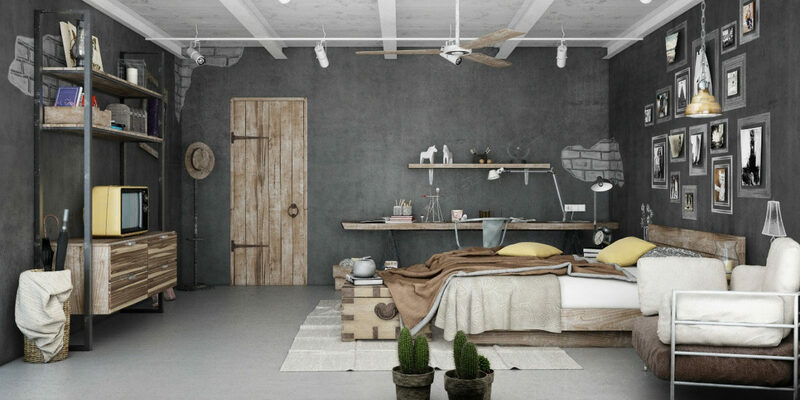 With few additions and minimal styling, industrial is one style of decor that can leave a profound impact effortlessly.